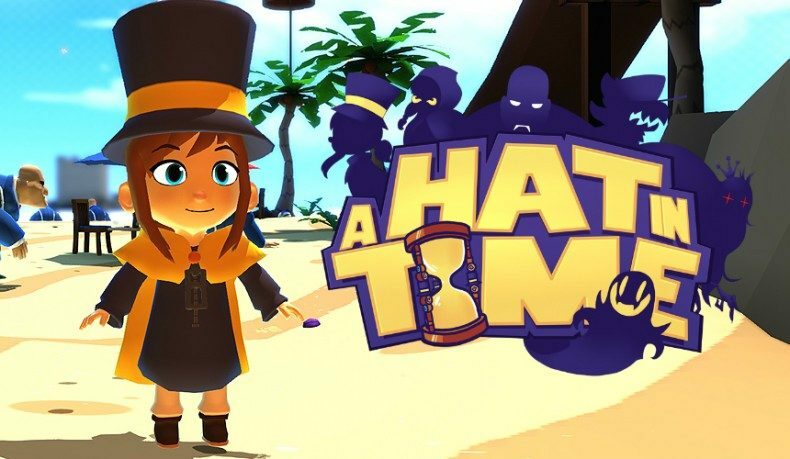 The colorful platforming throwback A Hat in Time celebrates its console launch this week on PS4 and Xbox One with a new trailer. 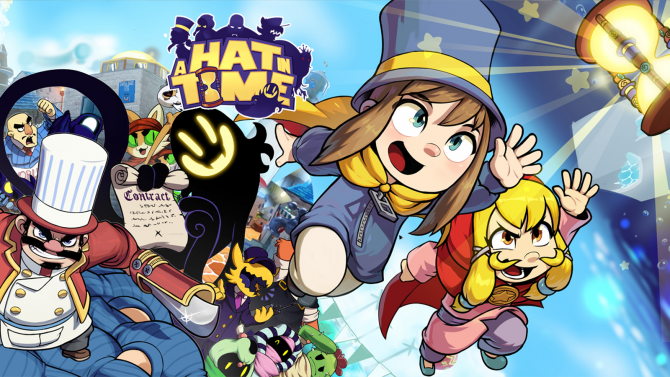 Mixing together colorful puzzle-solving, adventure, and a dose of nostalgia for platformers from the ’90s and early 2000s, Gears for Breakfast’s A Hat in Time launched back in October on PC and Mac, and this week arrives for PS4 and Xbox One owners. 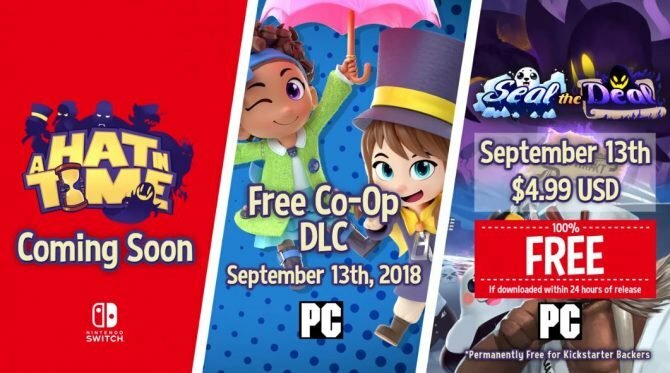 A new launch trailer was released for A Hat in Time to celebrate the game’s release on consoles this week, with the game available now on PS4 in both North America and Europe, and coming one day later for Xbox One on December 7th, 2017. 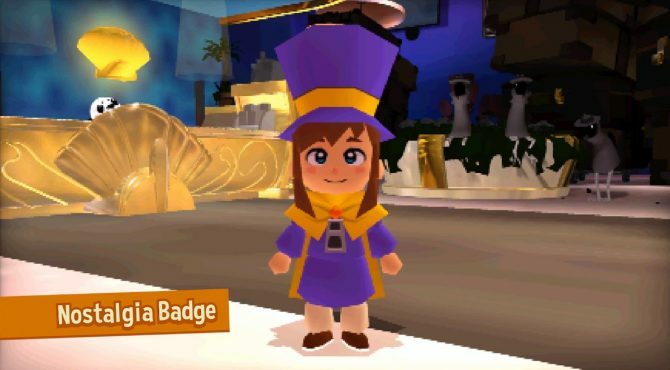 A Hat in Time is developed by Gears for Breakfast and is also published by Humble Bundle (as one of the first games being published by the company), with the game having been funded through Kickstarter back in 2012. Specifically, the title’s developers wanted the game to harken back to classic 3D platformers from the era of the N64 and GameCube, including titles like Super Mario 64, Banjo-Kazooie, and Super Mario Sunshine.